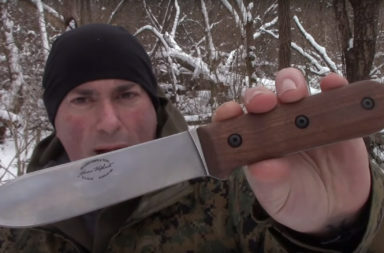 For an interesting and easy opening, the Camillus CUDA Sarkis is one of our favorite knives. 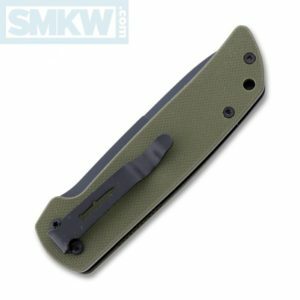 The Camillus CUDA Mini has the same easy opening as the Sarkis. 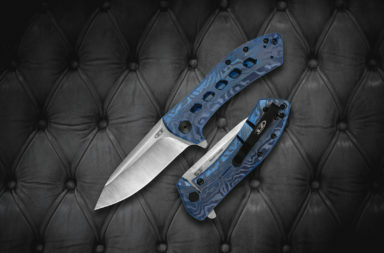 It’s just a touch faster and has a carry that’s just a little bit lighter. 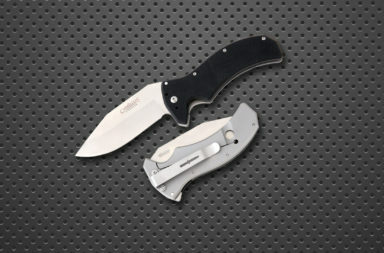 Best of all, you can pick any one of the three different models for about $30. 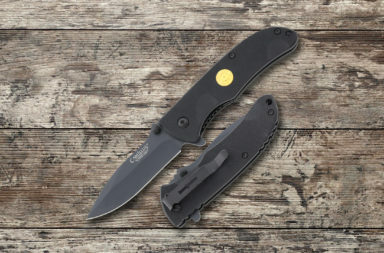 The 3” AUS-8 drop point features the Camillus Ultra Design Advantage (CUDA) opening mechanism. 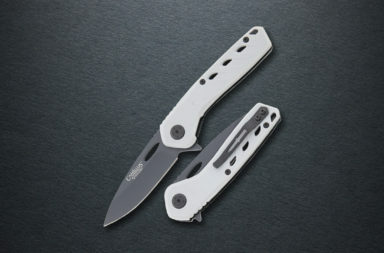 Instead of using a flipper or thumbstud, it opens by sliding a lever up with your thumb. 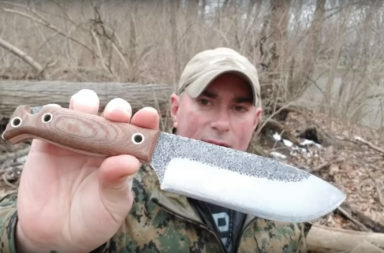 It’s a thumb-slide, really. 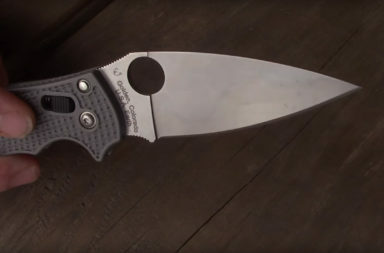 On the Sarkis, we said “it’s a remarkably easy, non-fidgety open.” It’s still easy and not at all fidgety, but because of the smaller lighter blade, the opening is faster and easier. 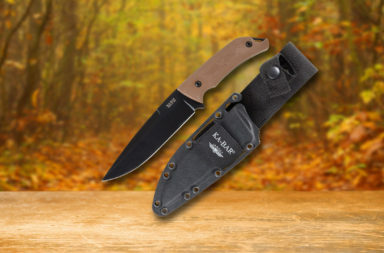 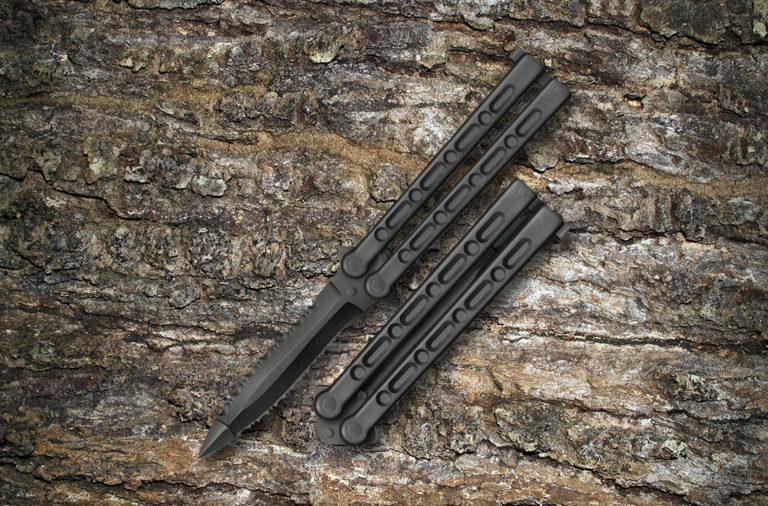 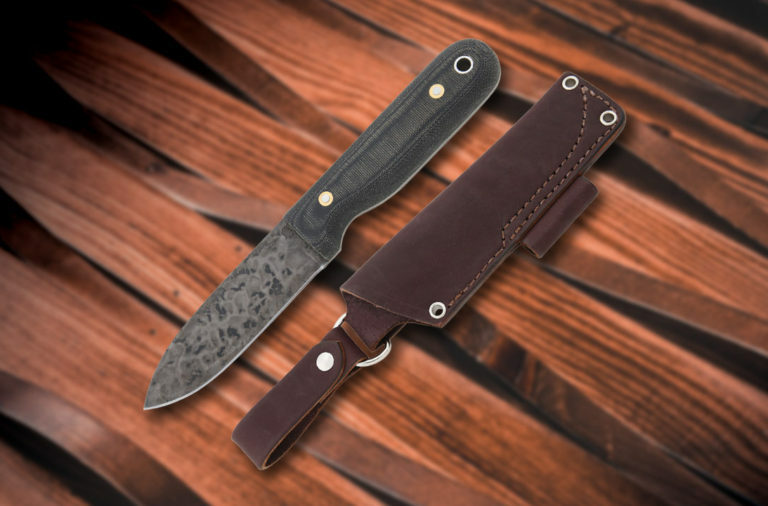 The CUDA Mini is available with black, brown, or green G-10 handles. 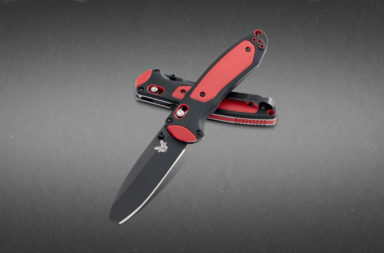 The blade locks in place with a liner lock. It weighs less than 4 ounces. 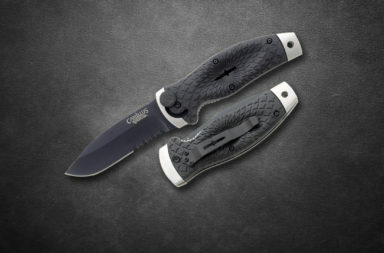 Overall, it’s light weight and slip resistant grip. 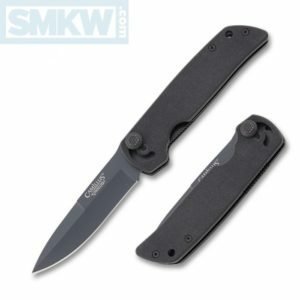 The Camillus CUDA Mini is a great knife with an outstanding opening that you can get for about $30. 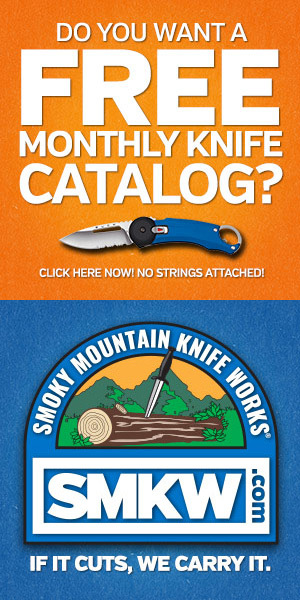 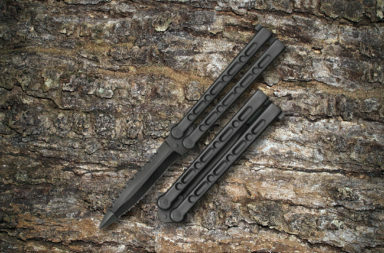 If you’re interested in these knives, click any link in the article or simply click the button below.